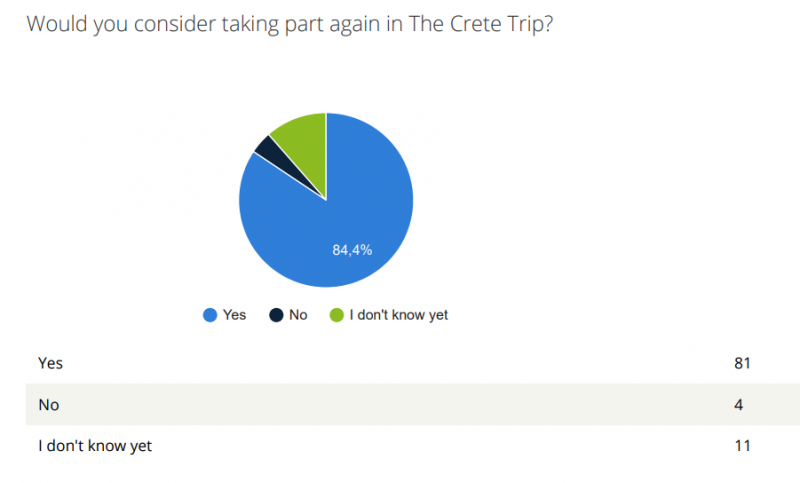 Every participant per average spent 102€ during their stay in Crete. 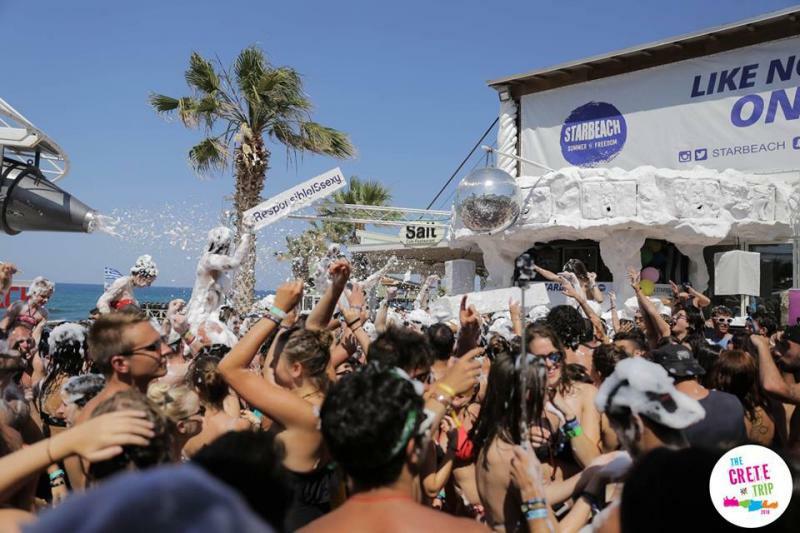 In total, more than 85000€ were spent. 1) Free Time Statistics: During their free time, 38% of the participants visited either a museum or a town memorial, while 43% had a meal in a local restaurant. 2) Info Channels: Most participants were informed first of all from the constant interaction with their Group Leaders, and secondly from our real-time updated Telegram Channel. 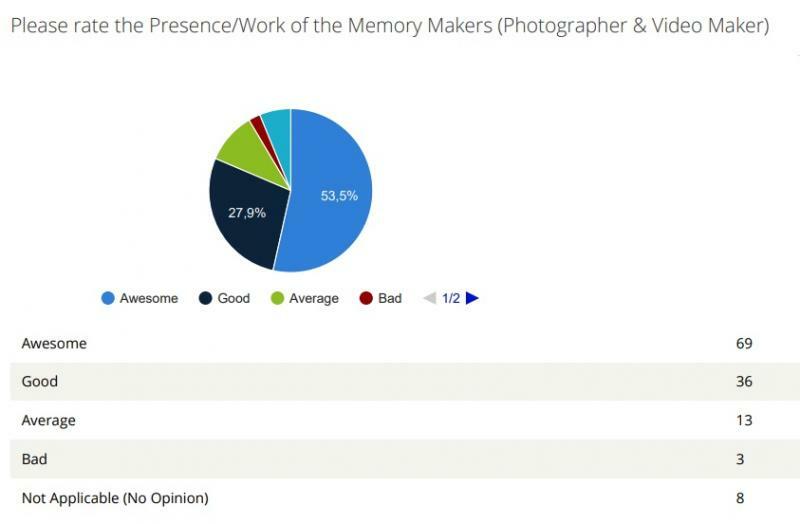 3) Opinion on Media Makers: Only 53,5% of the participants' sample found optimal the media coverage of the event. 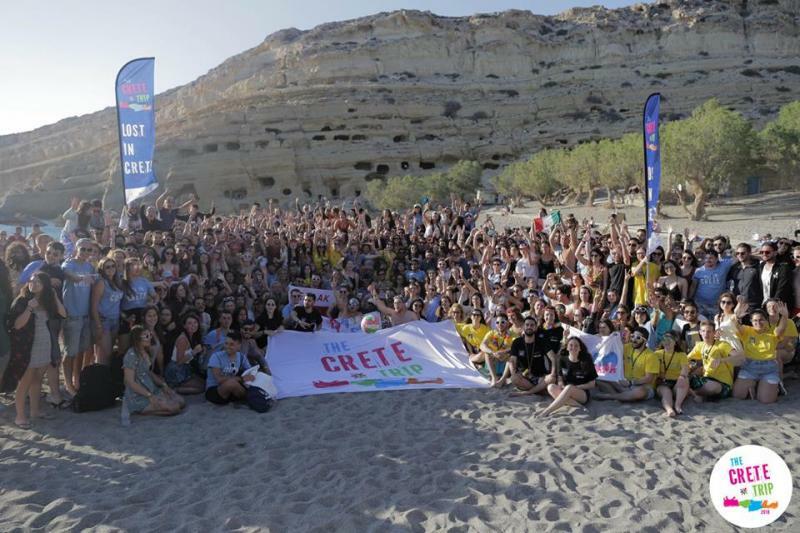 4) Demographic Results: Most of the Participants of the Crete Trip 2018 (appr. 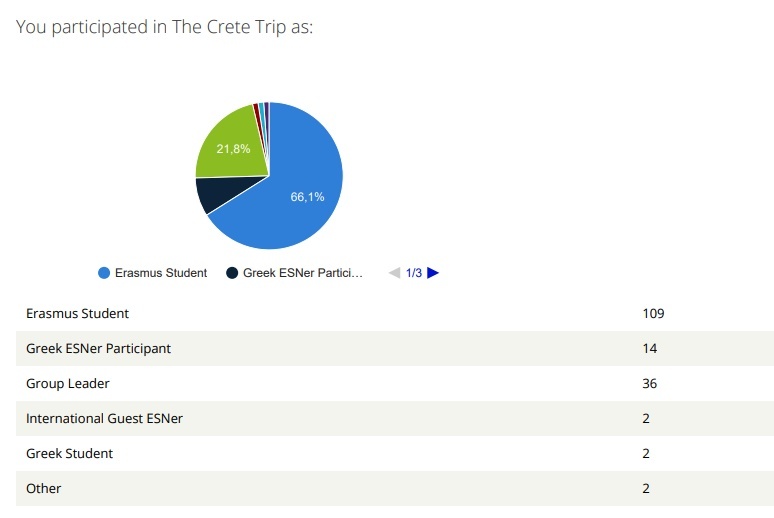 66%) of our sample consists of an international crowd of European and International exchange students. 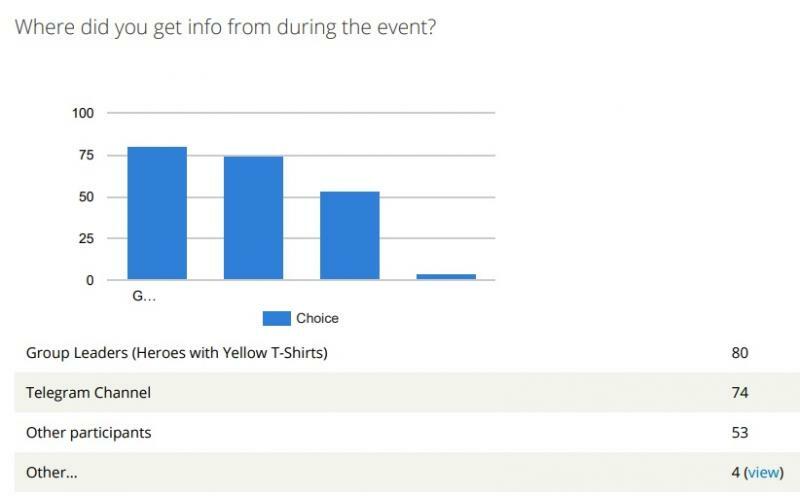 Most participants liked the T-Shirt and the Responsible Party bag. 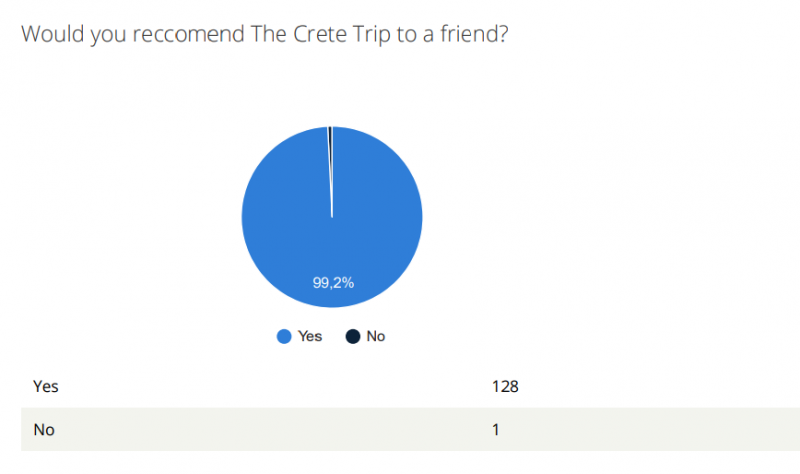 7) Recommendation: Almost 100% of the participants consisting our sample would recommend 'The Crete Trip' to their friends.